Looking for the perfect gift for the foodie in your life? Why not treat them to a cookery class at one of the UK’s top accredited cookery schools? The Independent Cookery Schools Association (ICSA) accredited cookery schools provide credible qualifications and excellent premises ensuring both practical and memorable courses for all levels. 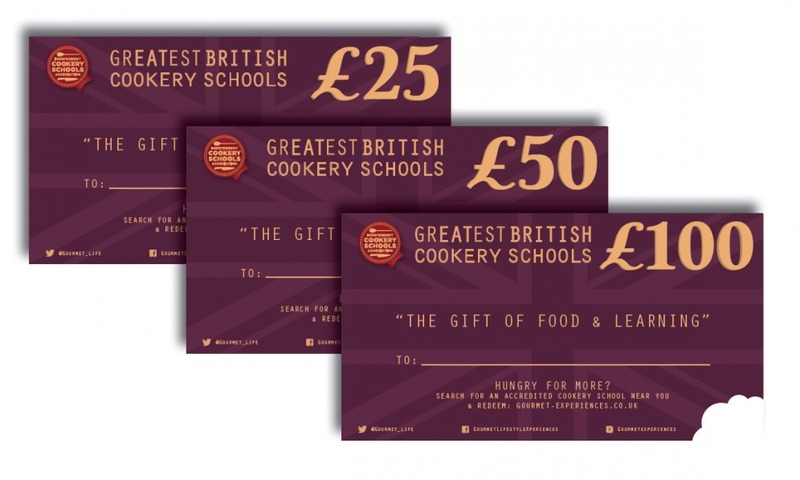 The Independent Cookery Schools’ Association Gift Voucher is now available here. You can buy a voucher to redeem at any ICSA school in the UK so your loved one can choose the perfect course for them anywhere they choose. Our accredited chefs range from Michelin recognised and TV celebrity chefs through to industry leaders including Caroline Waldergrave OBE founder of Leiths School of Food and Wine, Rosemary Shrager, Jean Christophe Novelli whose Academy was voted as top 25th cookery school in the world, through to unrivalled locations including Billingsgate Fish market, Artisan School of food at Welbeck Country Estate in Sherwood Forest, and Ashburton Cookery School on the edge of Exmoor and many more. Perhaps they want to learn nose to tail butchery, or cook a Michelin show-stopper at home, or perhaps they are a complete beginner . 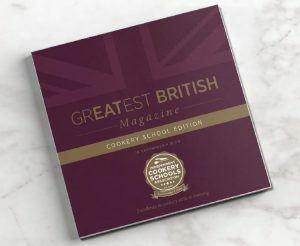 Whether half day, full day, a residential vocational courses at one of the great teaching kitchens or a luxury weekend in a stately home, each accredited school can offer something for every skill level or taste.